An’ he say is me. An’ a ha! ha! ha! 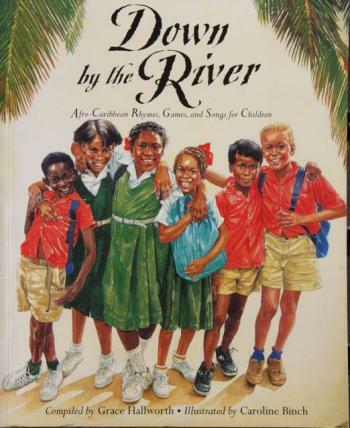 Here is a fun collection of Afro-Caribbean rhymes games and songs, collected by Trinidadian author Grace Hallworth, and brought to life by Caroline Binch’s bright and life-like illustrations.